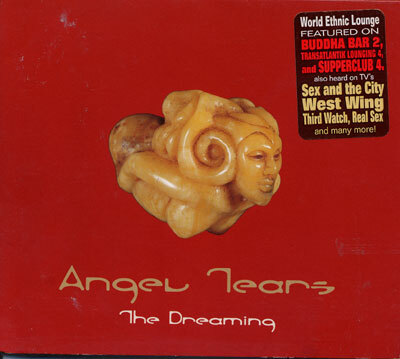 Angel Tears' music transports you on an enchanted journey of sounds and voices from every corner of the globe. It is a prayer to harmony that integrates cultures, races and peoples. Their music integrates dozens of instruments from East and West: the Bedouin dharbouka, Tibetan flutes, grand pianos, the Indian sitar, electric guitar, and Arab violins. The songs also feature such varied elements as African voices in traditional tribal religious ceremonies and ancient Indian hymns.